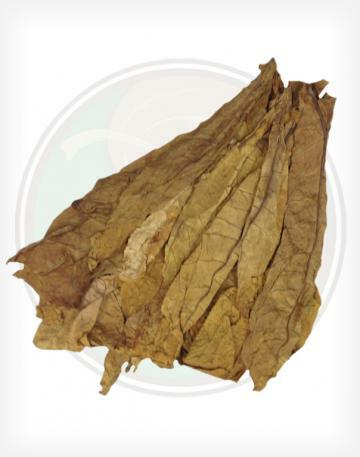 Our Ecuadorian Seco Binder tobacco leaves are mild, thin, and smooth. This variety is similar to our Connecticut Shade, but is a bit darker and thicker. Visually, it's almost like a cross between CT Shade and the CT Havanas. It is thin and easy to roll. 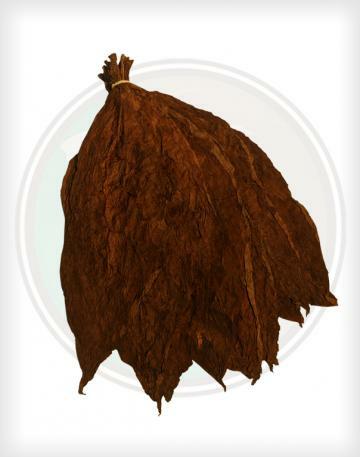 Grown from a Habano 2000 seed, this is yet another incredibly versatile leaf in our selection of Ecuadorian grown tobacco leaf. 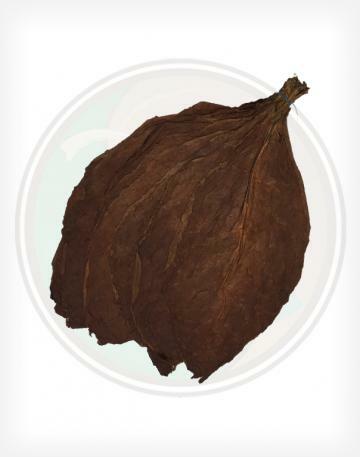 - Our Ecuadorian Seco Binder is the from the same plant as the Ecuadorian Seco Shade Wrapper, however this is the binder quality selection of this leaf. 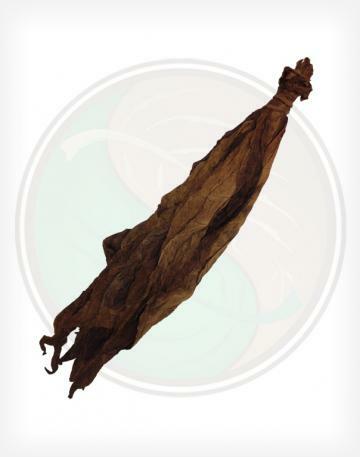 - Light, but large enough to easily work with, these Ecuadorian binder tobacco leaves are a joy to roll with, just like its Wrapper quality cousin. - These leaves are much larger than they look in the picture! It\'s just that the hands are fanned out, so it creates the illusion of smaller bundles. 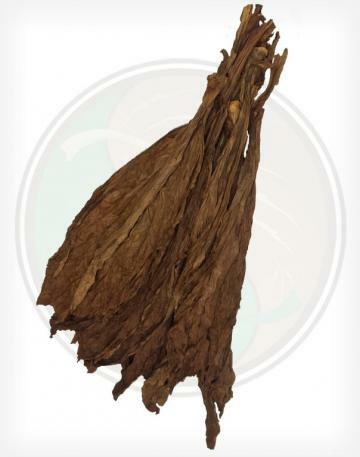 - These leaves arrive tied in traditional hands and should be processed just like all tobacco leaf binders. 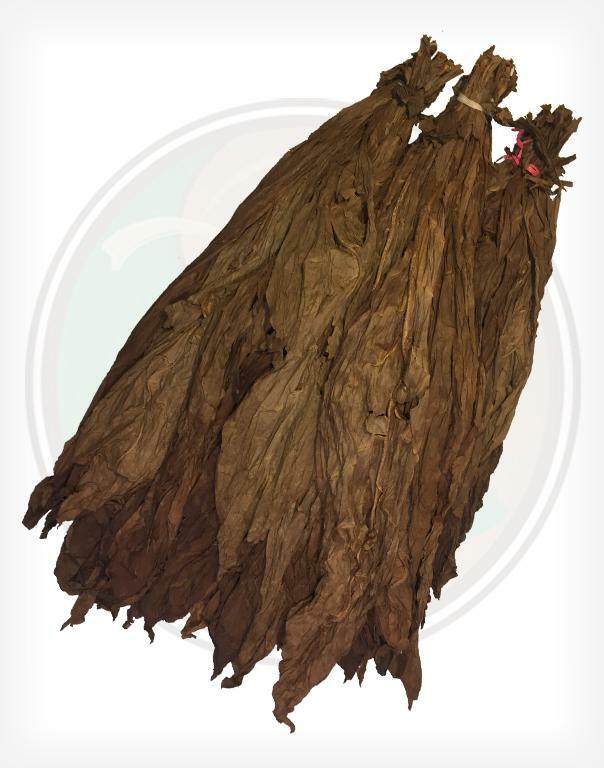 Just keep in mind that shade grown tobacco is usually much more fragile that sun grown wrappers (think Maduros and Oscuros) and requires a bit of finesse.